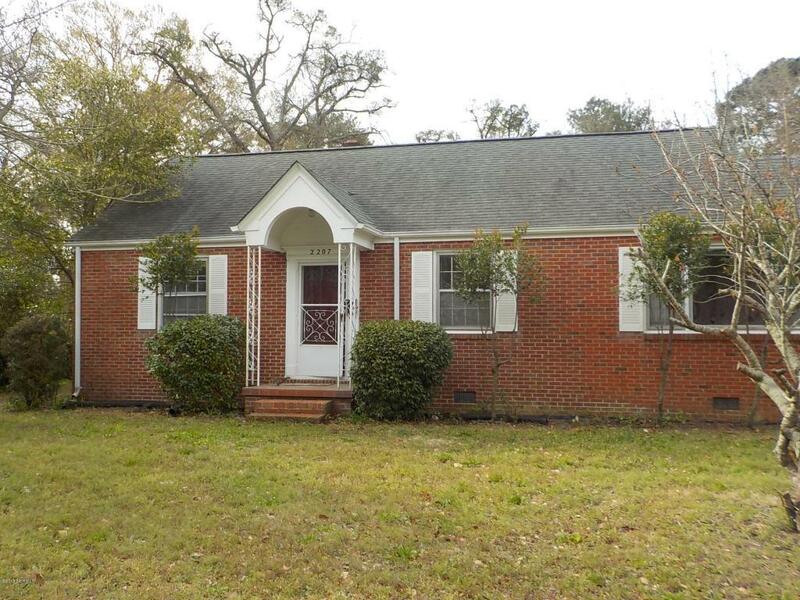 Great looking solid home for a great price! 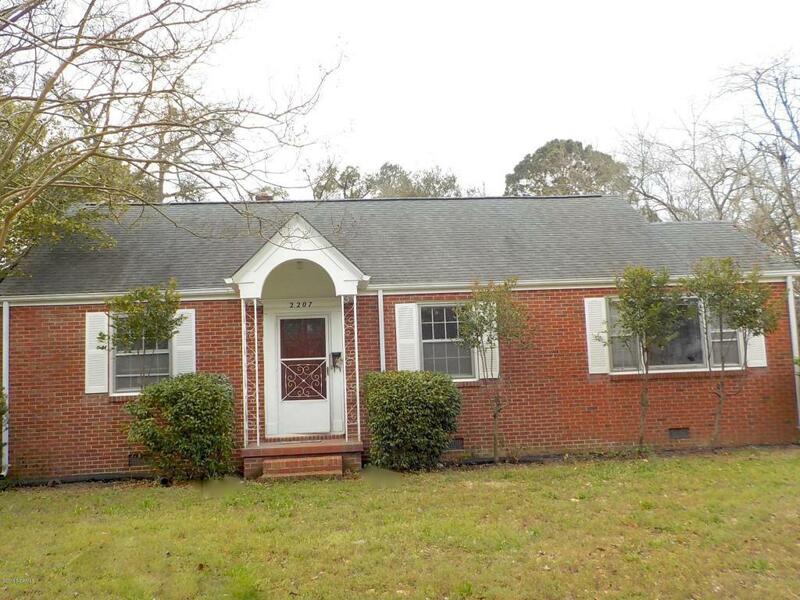 It does need a few repairs and updating, but with a little work this home with its hardwood floors can certainly be transformed into a beauty! 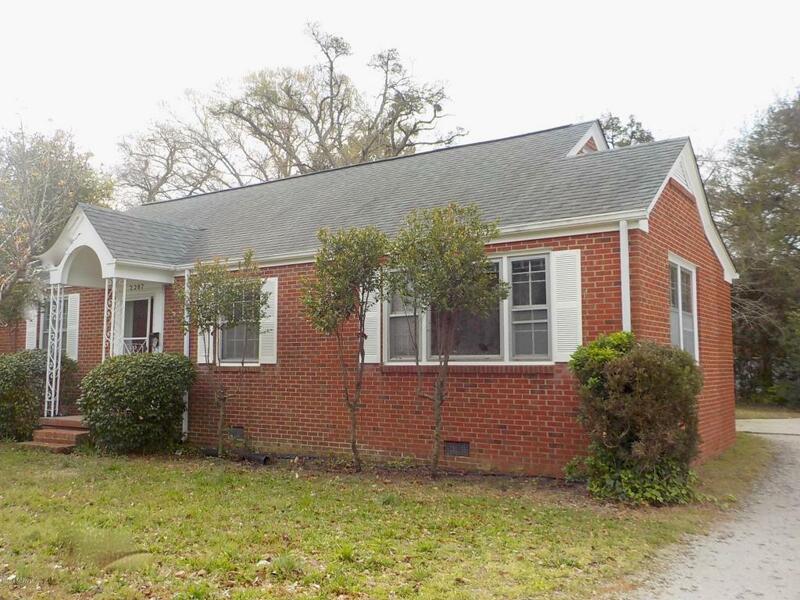 A charming 3 bedroom, 2 bath home located in a quiet established neighborhood, just a few minutes from downtown New Bern. Conveniently located to shopping centers, restaurants, schools and medical facilities. New shingles 2012. Priced to sell. As Is. Seller will not make any repair concessions. Listing provided courtesy of Tully Hofmann of Century 21 Zaytoun Raines.